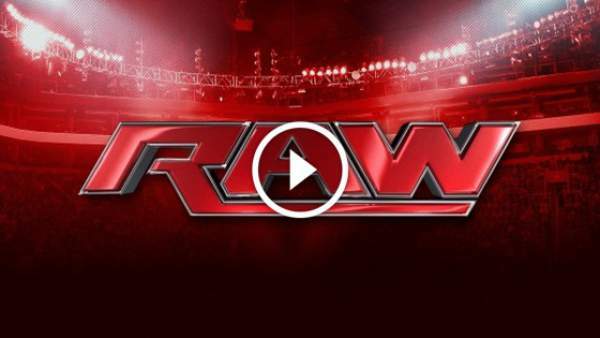 WWE Raw Results 7/31/2017: The live stream of Monday Night RAW starts at 8 pm ET on WWE Network and USA Network. You can watch online on those channels. The main card for the night is triple threat match – Samoa Joe vs Roman Reigns vs Braun Strowman. Until the show kicks off, check our preview, spoilers, and predictions for tonight. The results of today’s matches have been updated. Jason Jordan, the son of Kurt Angle will be featured on The Miz tv in a special segment. It looks like the things will get heat up between the two. The Hardys win via pinfall and defeated Karl Anderson and Luke Gallows. Jordan suplexes The Miz into his entourage. Seth Rollins defeated Sheamus. wins via pinfall. Balor appears in the ring after the lights go up a la Wyatt. Roman Reigns vs. Braun Strowman vs. Samoa Joe. Reigns won. Big Cass vs Big Show. Cass won via disqualification. WWE is planning for its next pay-per-view (PPV) event, SummerSlam 2017 scheduled for August 20. It will feature a fatal four way Universal Championship match among Brock Lesnar (c) vs Samoa Joe vs Braun Strowman and Roman Reigns. Both the matches were announced on the last week’s episode. The manager Angle announced it because of all of three deserved title opportunity. This time, these three men are going to face each other. It will be interesting to watch out who wins. However, there is nothing on the line today, at least. But, a great chance to gain some momentum. Check: Teen Wolf Season 6 Episode 12. Now, it has been two weeks since it was revealed that Jason Jordan is the son of Kurt Angle. Last week, Jordan made his in-ring debut with a match against Curt Hawkins and he won it. Now, the time has come for him to sit with The Miz in a WWE talk show, The Miz TV. Let’s see what questions will Miz have for Jordan? Another confirmed match for the SummerSlam is Bayley vs Sasha Banka. Bayley won the number one contender match against Alexa Bliss in the last segment. It comes after two months when Bliss humiliated Bayley at the WWE Extreme Rules 2017. Tonight, we will get to see a new feud between the two as a build-up for the upcoming PPV. The WWE Raw results 7/31/2017 will be updated soon. What are your views and thoughts? What do you predict? Share with us via comments. Stay tuned to TheReporterTimes for latest WWE news and sports updates around the world.